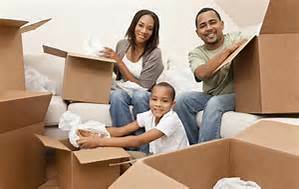 We understand the needs of families because we are one! 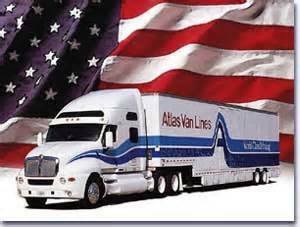 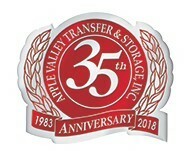 Whether it is across town, or around the world, large or small, Apple Valley Transfer & Storage are the experts that will make your move easier. 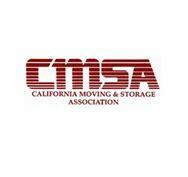 Give us a call and let's discuss the best moving plan for you and arrange a complimentary moving estimate!